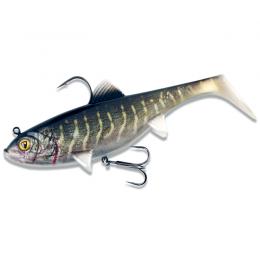 Perfectly made replica from small herring that imitates a wide variety of prey fish both salt and freshwater. 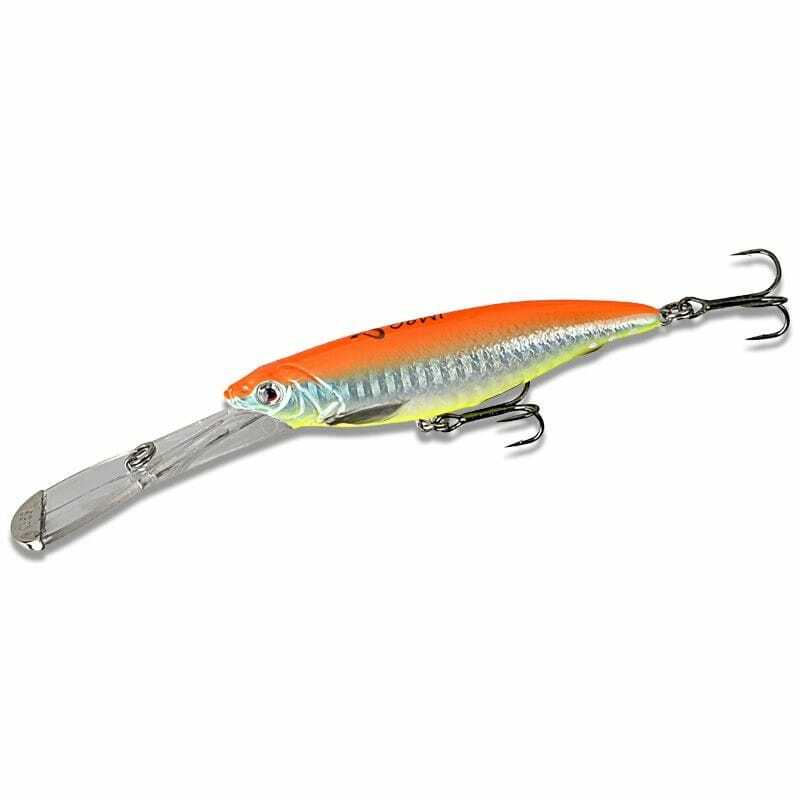 The Iron Mask, dives fast, with a great tight wobble and flash – runs perfectly with a big speed window making it a very versatile deep diver in both fresh and saltwater. 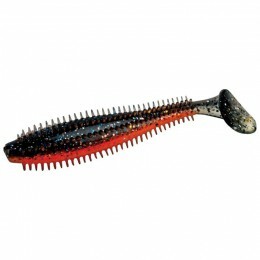 The unique Plated steel "Iron Mask" at the tip of the extreme lip protects it from cracking on Rocks and hard bottom and creates an extra flash in the water! 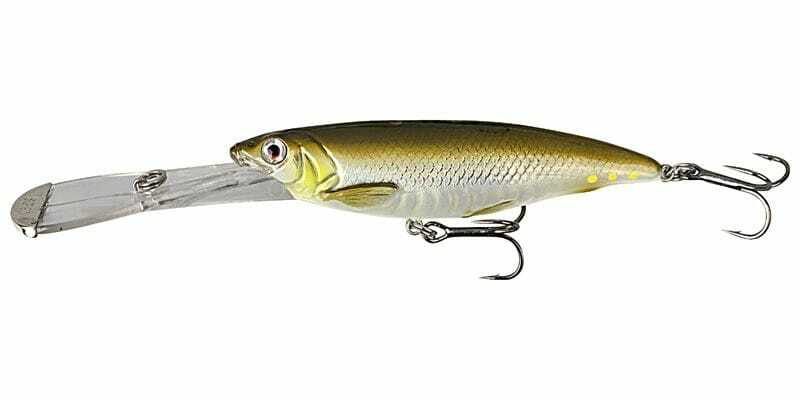 Perfect for trolling and casting, cracking and deep twitching! 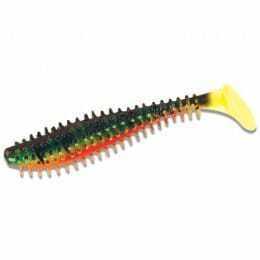 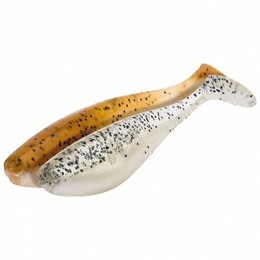 Great lure for both Saltwater and Freshwater species!